Cradle feet and Adjustable Holder Grips secure your phone like a fortress for the most durable sidekick you can count on. 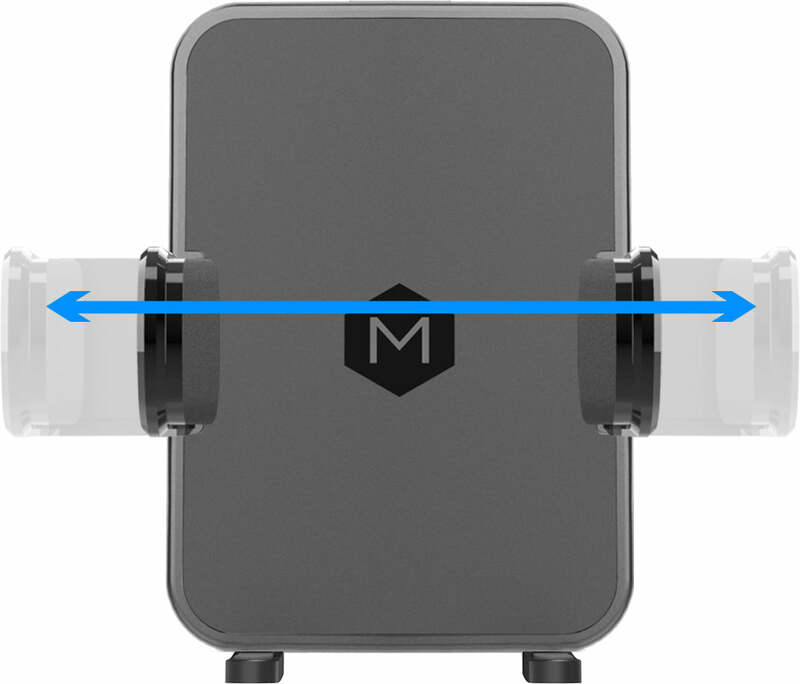 Super-sturdy Base with 3M Adhesive ensures your mount stays put through even the roughest and toughest of bumps in the road. view your phone at the perfect angle. 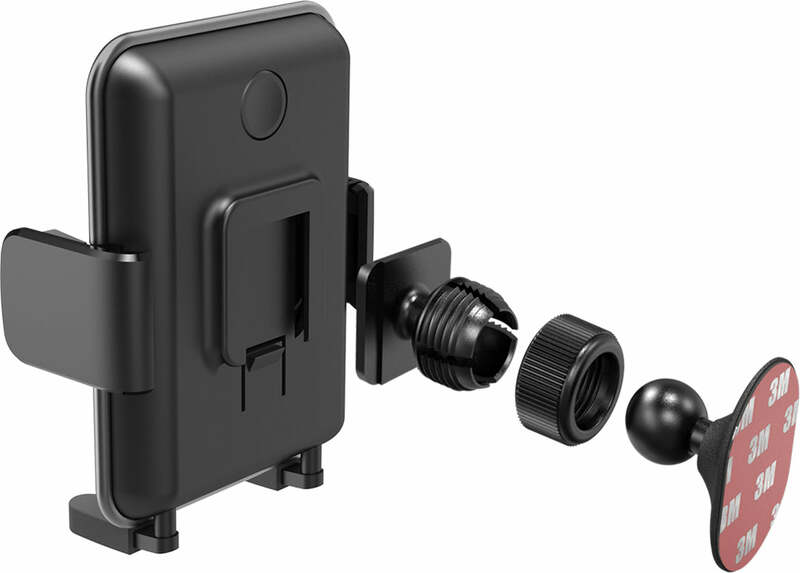 It holds my phone steady very easy to put in the holder and take out. Love this thing. Fits my iphone 7s with an otter case. True, it just barely fits, but that's good enough! I've got a Prius and it's stuck on the dash - it works perfectly there, holds the phone within easy sight distance, and has an opening for the charger cord. I am happy with the ergonomics and with this purchase. Highly recommended. 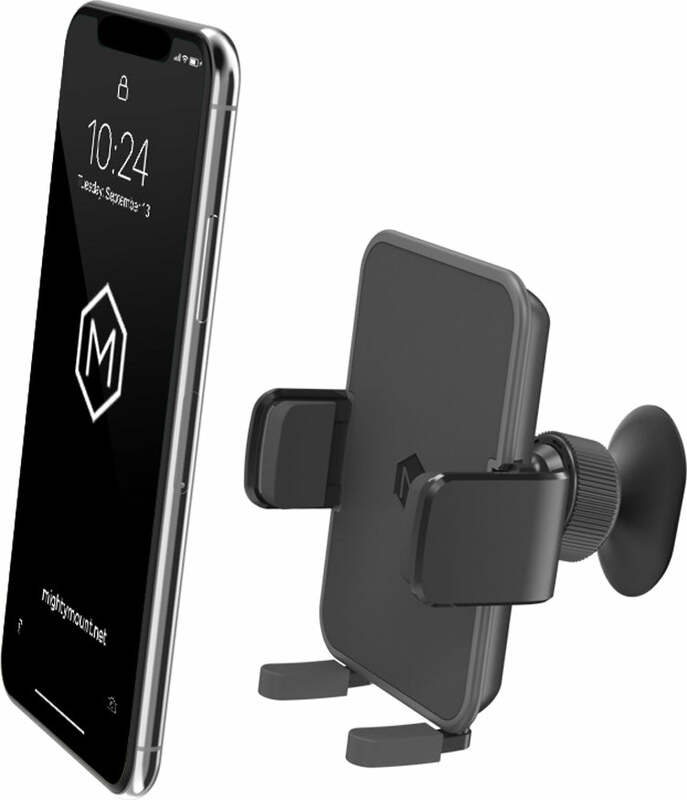 I spent a great deal of time looking for the perfect dashboard and windshield phone mount. After using this for several weeks, I would highly recommend this product. 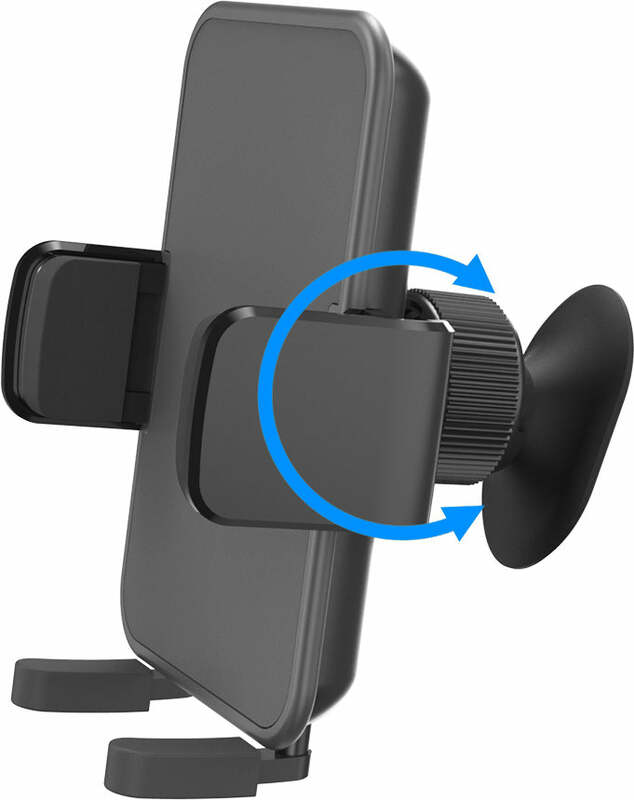 Easy to install (I did not use the sticky pad in fear it would damage my dashboard) - instead, I relied on the suction cup alone. This is pretty cool. I attached it to my windshield because i wasnt sure if i wanted to damage the leather in my car (as per previous reviewers). It holds really well! I have an iphone 6s and its sturdy enough for it with a case. You can adjust it however you want and it doesnt move or come off. It's almost 6 months but still working. I really salute this mount. Highly recommended..